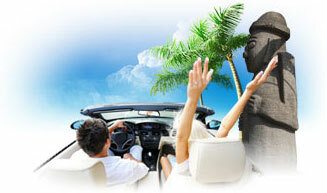 English/Chinese Day tour is certified by The Ministry of Culture, Sports and Tourism as an excellent travel product. 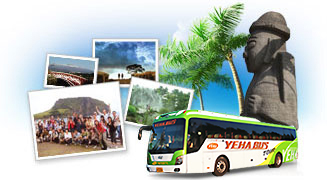 Yeha Guesthouse is endorsed as Good Stay by the Korea Tourism Organization. 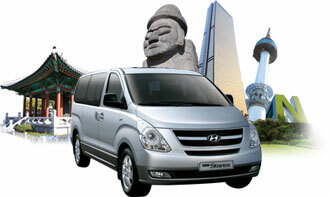 The Good Stay logo is the Korea Tourism Organization's promise of a reliable and affordable accommodation. It consists of Private vehicle and professional foreign-language Guide, and customer may have their own itinerary for this tour. Foreigners have to provide the International Driver's License for Car Rental service, and the domestic license of homeland is not allowed for Car Rental service even it is notarized.